Jeff Bingham is the president of B&H Wealth Strategies, creator of the Tactical Multi- Asset Portfolio, author of “Living and Aging Well – Your Game Plan for Lifelong Health & Wealth Planning”, member of The Retirement Project, and a partner in the 7Twelve portfolio design. Jeff joined his Dad’s firm in 1989 and is now the sole owner of B&H Wealth Strategies. His father, Bob Bingham, played a significant role in his life, as he was his business partner, best friend and closest confidant until he passed away in August of 2010. Jeff has presented numerous seminars on retirement issues in the region, has been involved in weekly radio shows, and is a guest columnist for the Kingsport Times News. He has recently created a presentation entitled “Doing What You Love” for financial professionals that illustrates the relationship and importance of integrating health and wealth planning for his clients. Jeff has a busy life of running his financial business, keeping up to date with all the financial news, along with following a routine of working out daily and living a healthy lifestyle. It’s evident that Jeff has a passion for connecting with others and is eager to pass along what he has learned about creating wealth and maintaining health to the clients who come into his office. Cathy has been a member of the B&H team for 16 years. Cathy is a graduate of Tusculum College with a BS Degree in Management. 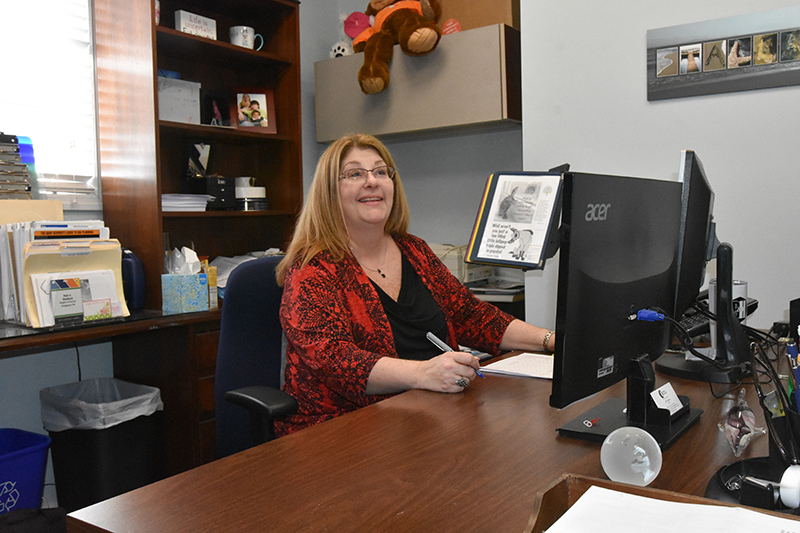 She is also Securities and Insurance Licensed and enjoys keeping up with the long-term care insurance industry. Cathy has served with the Kingsport Civitan Noonday Club and the Kingsport Chamber of Commerce Keep Kingsport Beautiful Board. She is an active member of her Church. Cathy and her husband Charles live in Kingsport and are the parents of four children; Timothy, a Wellmont IT Support employee, Darla, a very busy mom and husband, Josh Hartlage of Louisville, KY, Tiffany (deceased), and Charlton, a recent Eastman Apprenticeship Graduate and wife, Jerrica. Charles and Cathy are the grandparents of Max, Crew, Jack, Ben, Arabella, Japeth and Zaeleigh. Cathy enjoys water gardening and working with children. Nancy has worked in the financial industry since 1993. 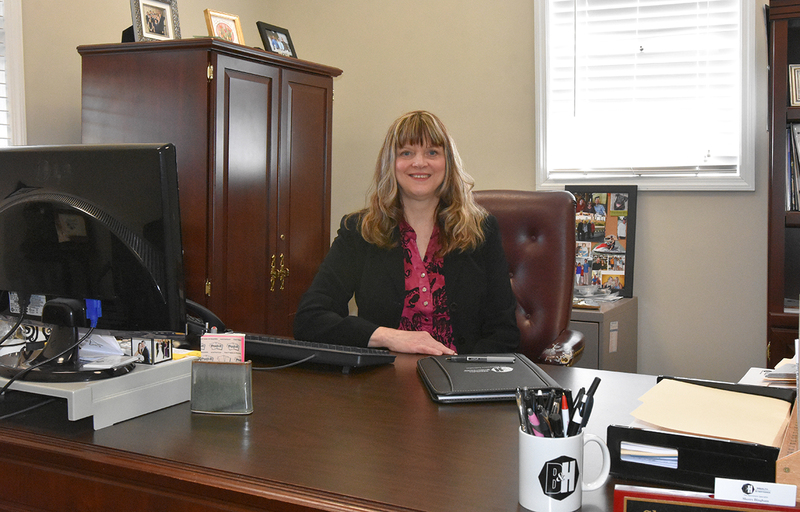 She came to Bingham & Hensley in 1996, prior to that she worked with a financial planning firm in Johnson City, TN. Customer Service is not dead — just ask Nancy, she is living proof. 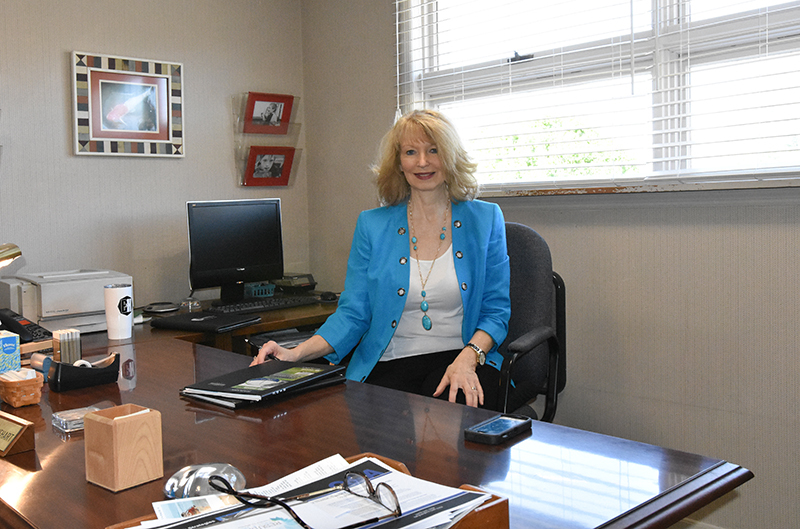 She believes in going the “extra mile” and lives by the “Golden Rule.” Nancy is a graduate of J.J. Kelly High School in Wise, VA and attended the University of Virginia at Wise. Nancy has lived in Upper East Tennessee since 1987 and now lives in Kingsport, TN and is a huge Lady Vols fan! Nancy has a son, Cody, and daughter Lindy and two beautiful grandchildren. Nancy believes children are our every day miracles and she is so very proud of all four — just walk in her office and you can see by the vast array of pictures of all the kids all over her office! Sherry is an ETSU graduate and worked for nine years as a claims adjuster for Scholastic Insurers, Inc. in Johnson City. Prior to coming to B & H Wealth Strategies in 2001, she was the Office Assistant/Bookkeeper at Colonial Heights Presbyterian Day School. Sherry and her husband Bob Bingham, Jr. have two sons, both UT graduates. Rhett and his wife, Laura, live & work in Atlanta. Laura is a UGA grad and a proud bulldog, so they have adapted to red and orange together! Devin, lives in Minneapolis where he is employed and also in graduate school at the University of Minnesota. Last, but definitely not least, there is Ava, our beloved animal shelter rescue dog! Her husband is a history teacher and the Head Track & Cross Country Coach at Dobyns-Bennett High School. In her spare time she enjoys boating and photography. 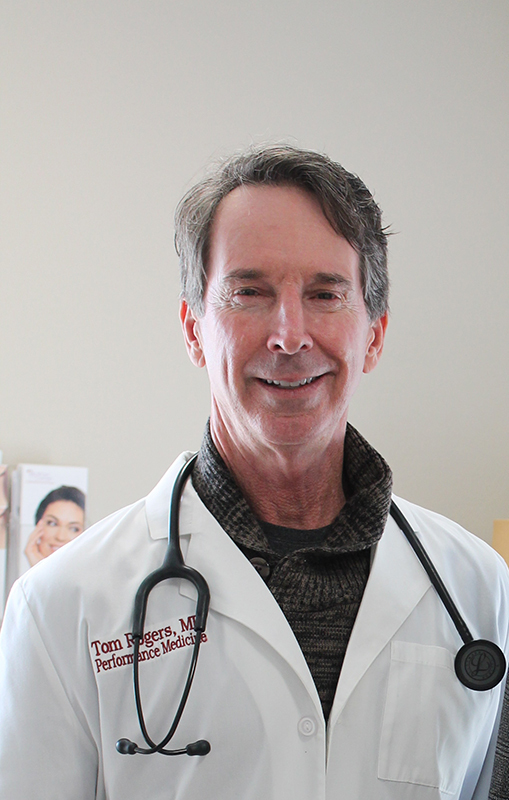 Tom Rogers, MD, FAARM is a board certified family medical doctor with over 28 years of experience. 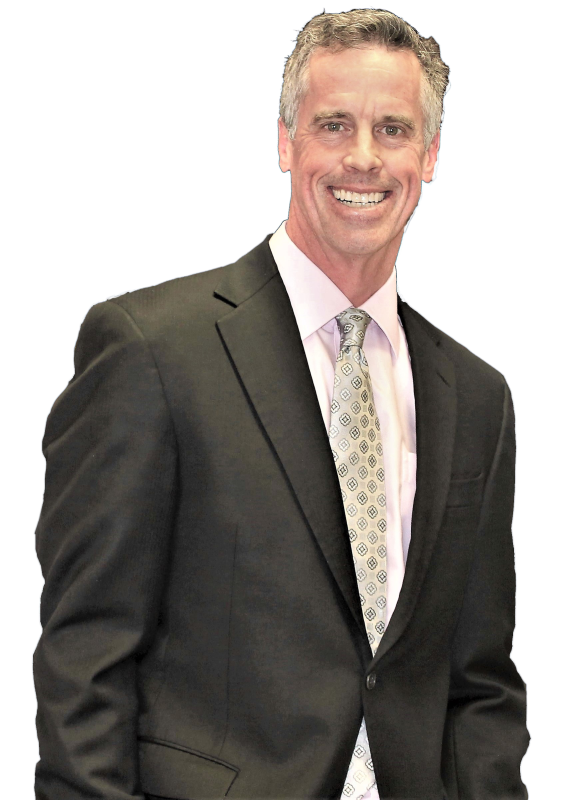 After completing further studies and receiving board certification and fellowship training in sports medicine and anti-aging medicines, Dr. Rogers formed his own company called Performance Medicine. His passion for fitness and nutrition, along with his experience raising two Type 1 Diabetic children, led him to promote healthy lifestyles to his patients. In 2013, the Tennessee Men’s Health Network named him “Doctor of the Year” for his work in men’s health. He is a national speaker for male hormone replacement, and the author of “Total Health Guide”. In addition to seeing patients in all three of his clinics each week, Dr. Rogers serves as the Team Physician for the Dobyns-Bennett High School Football Team. Dr. Rogers lives in Kingsport, TN, with his wife Jenny. They have 3 children together, all of whom have worked with their father at Performance Medicine.